Attractive cakes for every occasion! Our Signature Swiss Chocolate Mousse Cake is one of our best seller! Pick your assortment of petits fours, pastries or mini cupcake and make your own tray! Traditional cookies and bars. Great for any event! We specialize in creating stunning cakes for all occasions including birthday parties, corporate events, seasonal parties, weddings and more. You name it! We'll make it! We believe that a wedding cake should be incredibly delicious, a unique work of art. Tell us what you have in mind and we will work with you to bring it to life. No idea? No problem! That makes it more fun. We will collect ideas and share all the details with you to create your beautiful and unforgettable cake for your special day. We offer a wide variety of mini cupcakes with various delicious frosting and filling. All are made from scratch. We only use the freshest ingredients available. 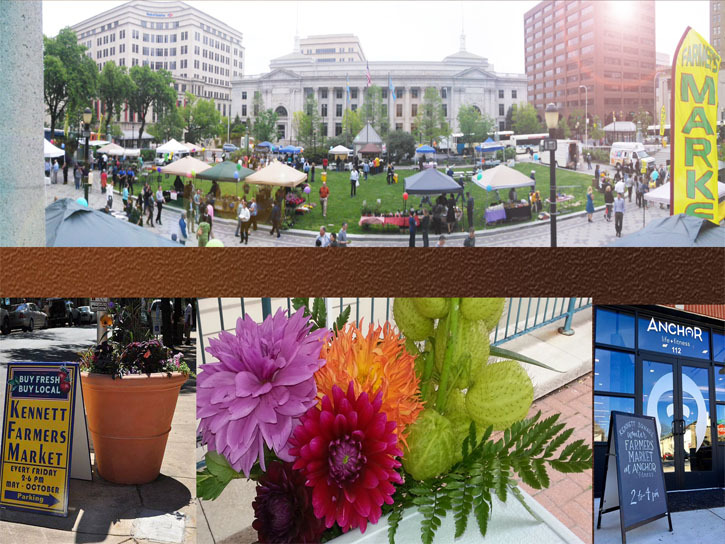 Come to Downtown Wilmington Farmers Market at Rodney Square and have a Delightful Experience with our European specialties and delicacies. We offer a wide variety of petits fours, pastries and mini cupcakes with various flavors and delicious frosting and filling. All are made from scratch. We only use the freshest ingredients available. When possible and in season, we purchase all of our ingredients from local farms and dairies. To ensure that not only our products look great but they also taste devine.